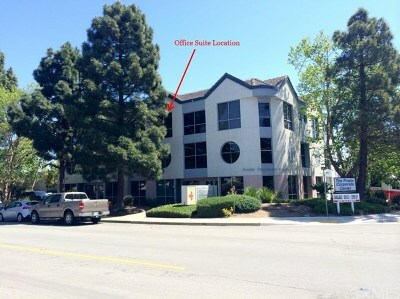 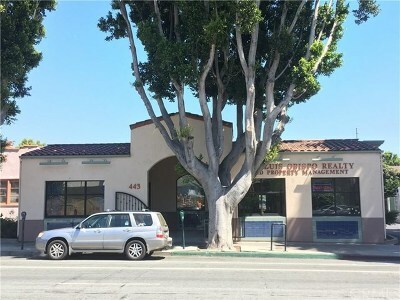 Find San Luis Obispo Commercial real estate in the city of San Luis Obispo, Ca. 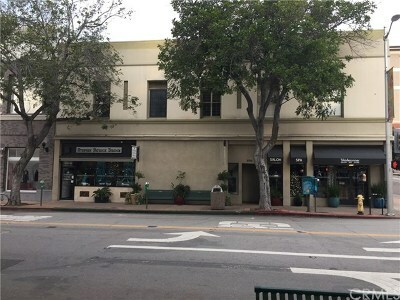 If you are looking for listings in San Luis Obispo County CLICK ON > San Luis Obispo County Commercial Real Estate. 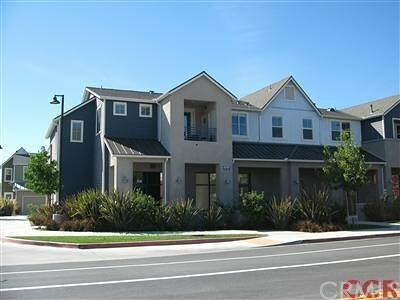 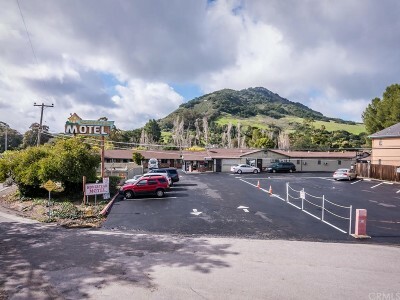 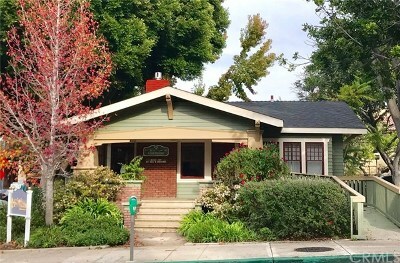 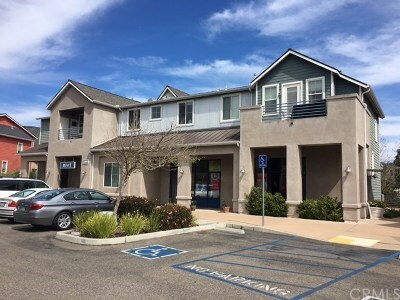 You can also search for apartment complexes, buildings, and multi family units if you are interested in investment housing in the College Town of San Luis Obispo. 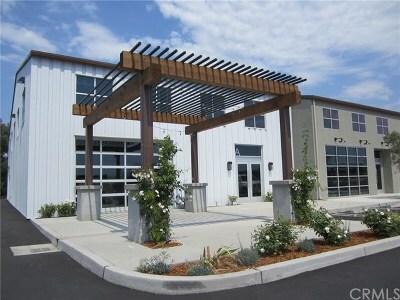 See Cal Poly State University and Cuesta College.